The sale of used machinery is a matter of trust! 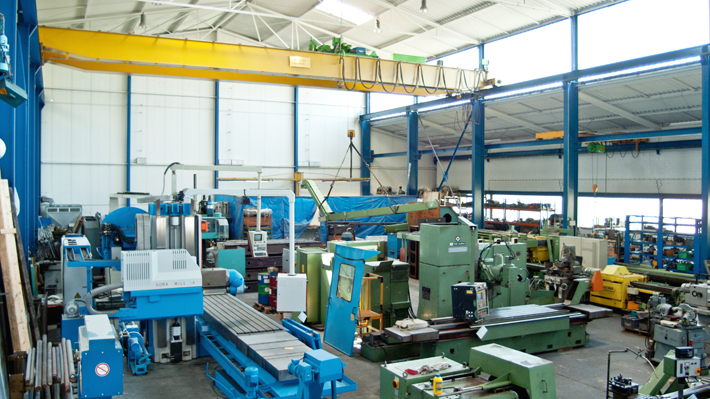 As an experienced and capable trading company - Franz Hoppe GmbH has been engaged with the worldwide purchase and sale of used metal working type machine tools since 1958. 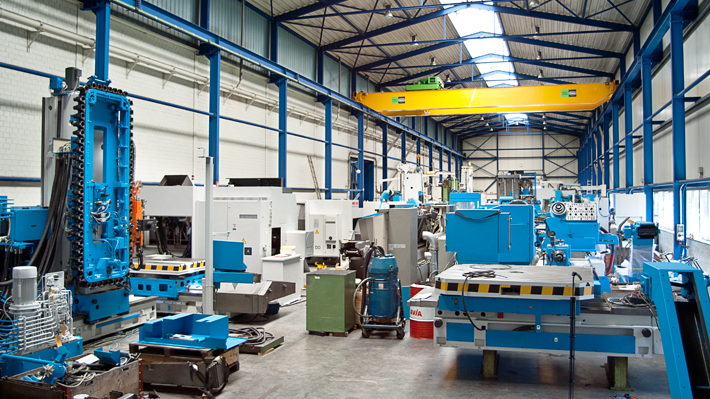 We permanently present a wide range of modern CNC- and conventional operated machines in our 3.500 sqm warehouses. 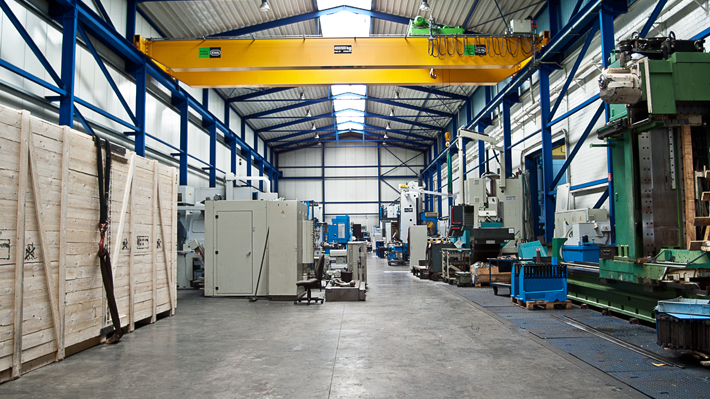 For the purchase of machines we offer fair and market-driven prices, guarantee the immediate payment as well as a trouble-free trade procedure on schedule by our own specialist staff, if necessary. 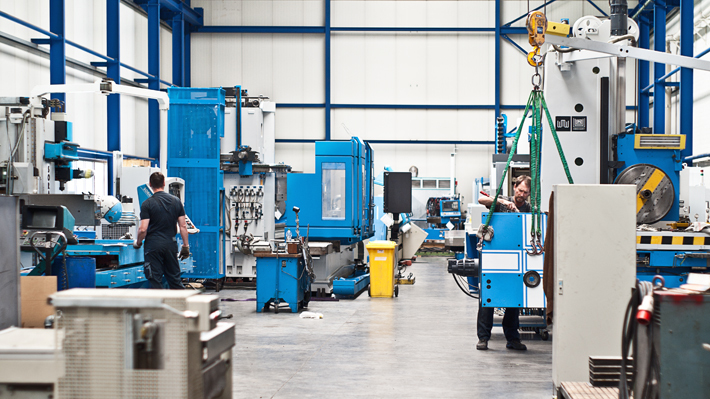 All our machinery in stock is always prepared to be demonstrated by our expert staff. We are located in Korschenbroich near Düsseldorf and the international airport. You can reach us easily from the highways A52, A57 and A46.